This Craft Workshop is SOLD OUT. Click here to see other upcoming workshops. 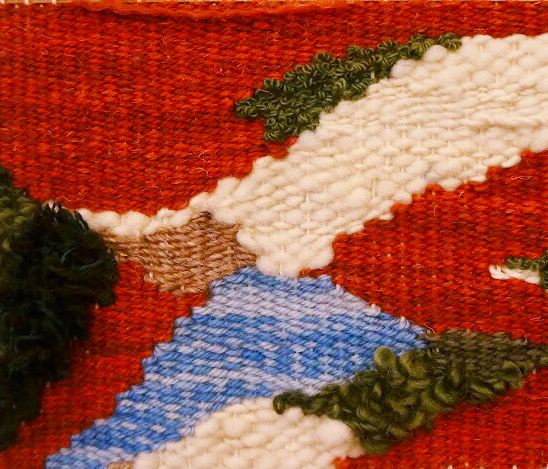 In this workshop at the Natural History Museum of Utah, presented by Craft Lake City, fiber artist and educator Deanna Baugh will teach attendees the history and basic properties of tapestry weaving. 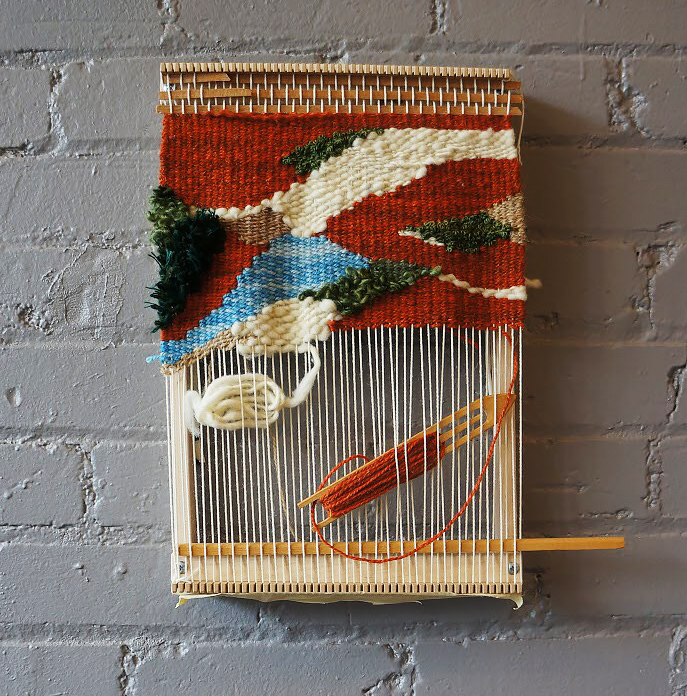 Using simple wooden looms, textured yarns, and unspun wool roving, workshop participants will make beautiful woven wall hangings to adorn their living space. Local artisan Deanna Baugh has been teaching the art of weaving for more than thirty years. Baugh has studied with national and international masters of her craft, and has shared her knowledge through classes and demonstrations at Pioneer Craft House, Three Wishes Fiber Arts, Needlepoint Joint, the Craft Lake City DIY Festival, and the Natural History Museum of Utah.